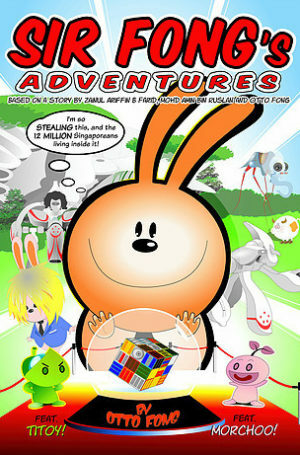 Following the success of Book 1, Sir Fong’s students from Rabbit Institution scramble to track down their teacher, presumed lost at the end of Book 1. 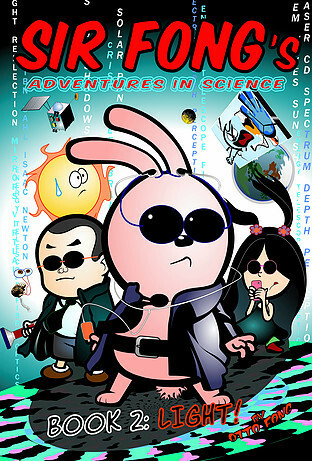 The plot thickens as a mysterious League of Dead Scientists involves Sir Fong in a bid to prevent a blockade of the Sun by three evil bunnies. In their bid to rescue Sir Fong, the students must understand how our eyes and brains work to collect and interpret images, what is reflection and refraction and how can shadows help us look really cool. 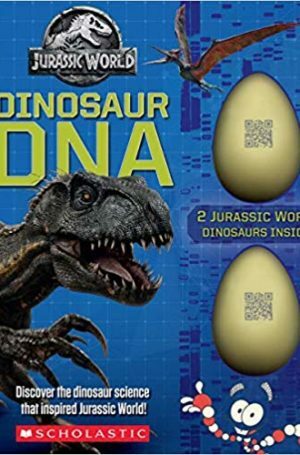 Bonus: features real Singaporean scientist and CRISP technology from NUS! Long, long ago, in a faraway land, a strange rabbit was born. He had great powers that baffled even the Sky Emperor Einstein. Einstein and all the immortals tried to study him but he remained a big mystery! 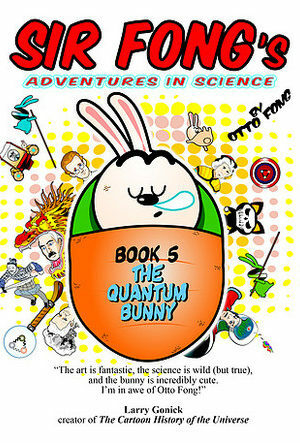 Finally, Einstein summoned the wizard Schrodinger, and the quantum bunny might have met his match! An ambitious new teacher joins Rabbit Institution, and bulldozed her own ideas over Totto the Bunny, Sir Fong and ultimately the whole of Singapore! 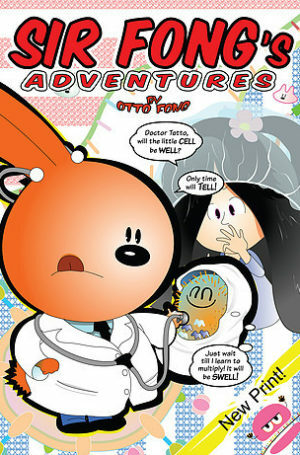 Sir Fong's Adventures comic books may be growing in reputation, but Sir Fong himself shrunk to the size of a cell in Book 3!